OLDRIGHTIE: UK rest in peace? Gordon still laughing? 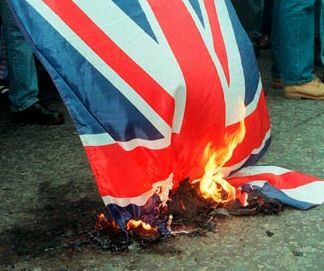 UK rest in peace? Gordon still laughing? "I would urge you to sell any sterling you might have. It's finished. I hate to say it, but I would not put any money in the UK," Jim Rogers, co-founder of the Quantum fund with George Soros, told Bloomberg today.